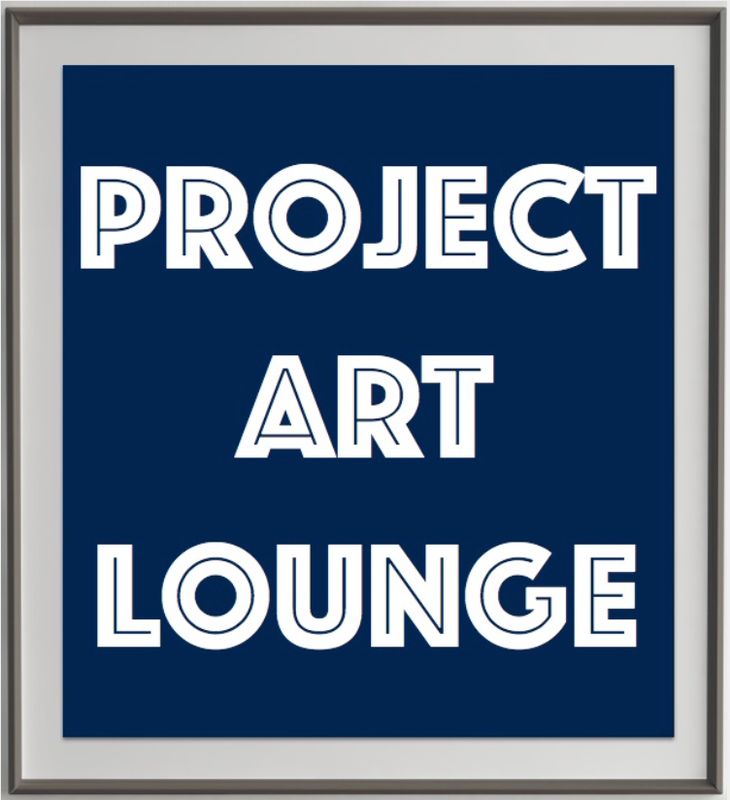 #ArtHasher is Project ART Lounge’s roving art scout. #ArtHasher is always on the lookout for interesting artists and exhibitions, which are shared with the Project Art Lounge community via twitter. During the month of November, #ArtHasher will be exploring the home of #ArtBasel. He’s a big fan of @Fond_Beyeler, but he’ll also be looking for less prominent art spaces. If you’ve got a tip for #ArtHasher, join the conversation by following @ArtHasher on twitter. This entry was posted in twitter.